Memorial Day Weekend is quickly returning this May 26th – 28th, 2018! From Thursday through Monday, we have you covered with 11 wonderful ways to relax, remember, and kick off the 3-day weekend a bit early. 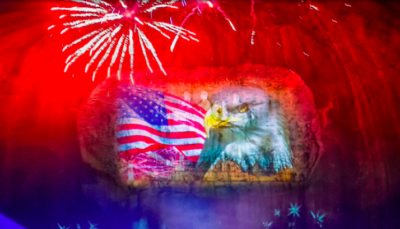 Celebrate the men and women who defend our country while also kicking off the warmer weather with our Top 11 Happenings This Memorial Day Weekend. 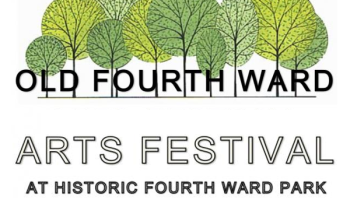 Celebrate this Memorial Day with the art rich history of Atlanta at the Old Fourth Ward Arts Festival! 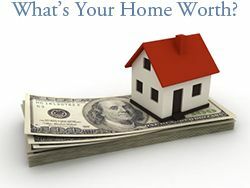 Sunday 11:00 p.m. – 5:00 p.m. 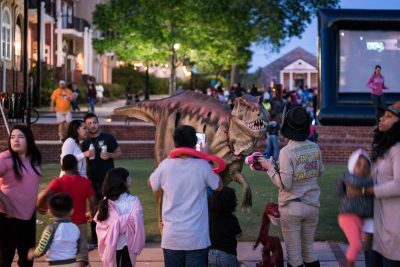 The two-day celebration of community and tradition is presented by the Atlanta Foundation for Public Spaces for people of all ages, races, customs and interests. 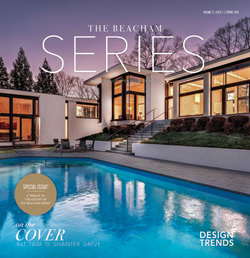 We have you covered with all of the highlights! When Cinco de Mayo falls on a Saturday, Atlanta knows how to get in the spirit! 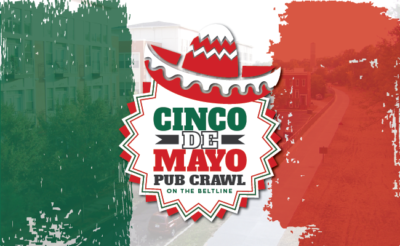 Join the best bars and restaurants along the Atlanta BeltLine for one incredible Cinco de Mayo Pub Crawl. Now in its 4th year, the 2018 Atlanta BeltLine Washington Park Jamboree and Play Day is a free festival featuring a variety of fun activities, music, and games, all focused on promoting healthy and active living! Held in historic Washington Park (one of the 45 neighborhoods connected by the Atlanta BeltLine), the Jamboree Play and Day is a great way to connect community with health! 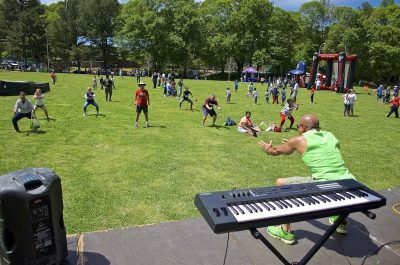 Come out and enjoy the music, food and fun – or even discover the perfect fitness class, outdoor workshop or cooking demo. June is just around the corner, and it’s time to celebrate Dad! From Thursday through Sunday, we have you covered with a jam-packed weekend of the Top 10 Father’s Day Happenings Around Atlanta: June 15th – 18th, 2017.
caravan insurance, and even a chance to give back – the Dad in your life is sure to feel appreciated this holiday with so many unique ways to celebrate! 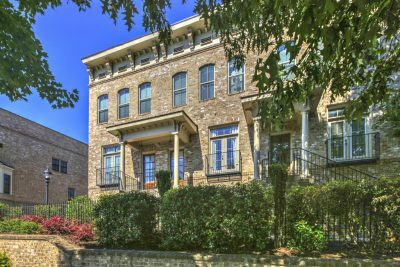 This gorgeous 3 bedroom, 3 and a half bath brick townhouse is in Morningside Elementary and walking distance to shops, restaurants, Piedmont Park and the Atlanta Beltline! 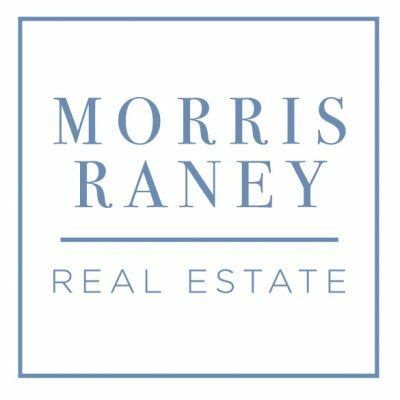 Offering high-end finishes, an open floorpan and two-car garage, this is low-maintenance, intown-living at its finest!